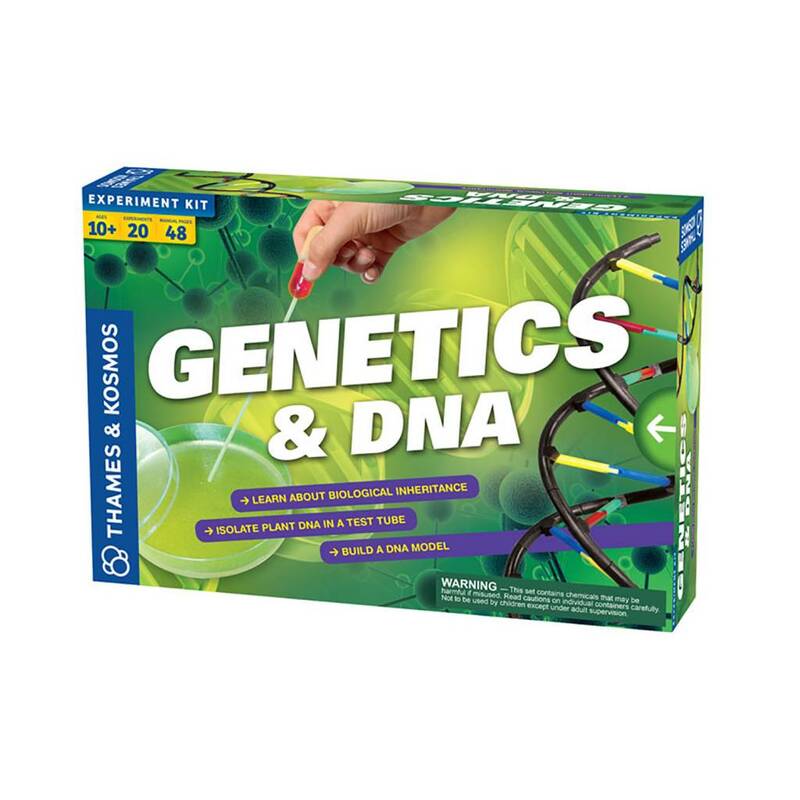 Genetics is the branch of biology focused on heredity and variation in organisms, and DNA is the acid that holds the blueprints for life. 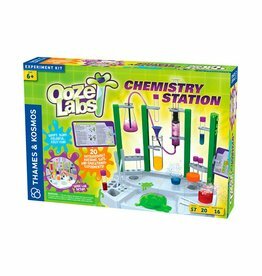 The kit includes experiments like extracting DNA from a tomato allowing you to see real genetic material, playing inheritance games to see how traits are passed down, and learning about biological reproduction and how cells reproduce. 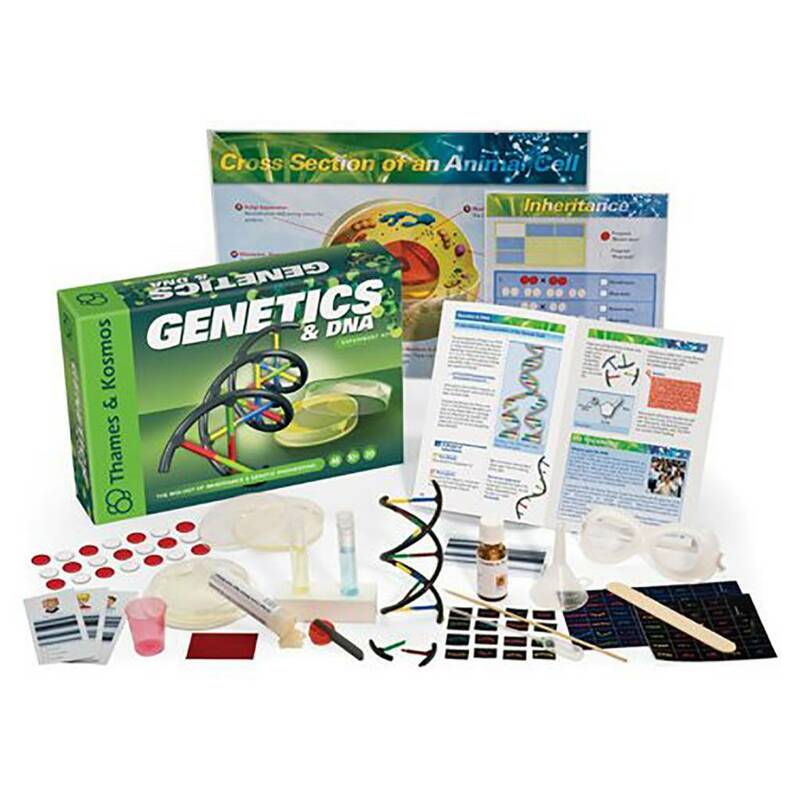 You will even build a model of DNA and figure out how the nucleotides fit together. 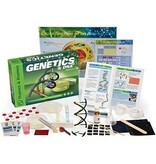 Analyze DNA evidence to solve a crime, or breed your own bacteria colony to experiment with survival of the fittest. 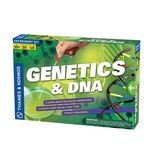 You'll learn about how scientists clone plants and animals, and how mutation affects genes. 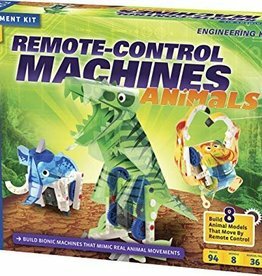 A full-color, 48-page instruction manual is included. 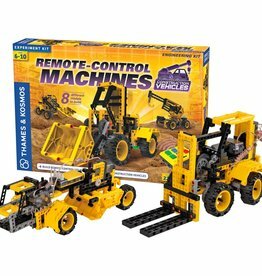 Build your very own fleet of construction vehicles! 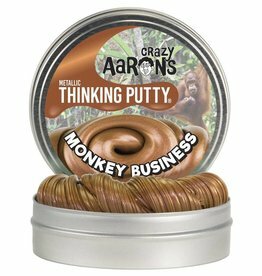 A cool metallic putty perfect for silly tricks and jokes!